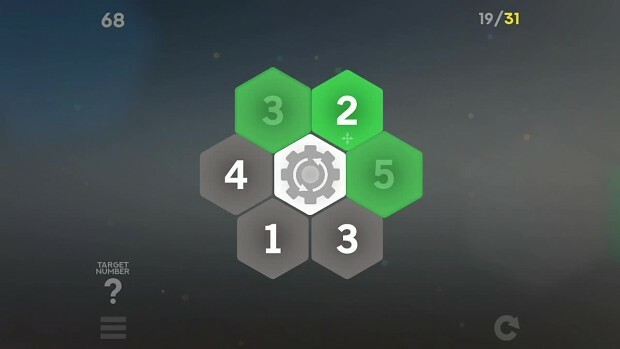 Welcome to EQUALAND - A Brand New Hexa Puzzle! EQUALAND uses numbered hexagonal tiles of various colors and rules. Your goal is to match every tile to have the same number. Easy and intuitive rules are elaborately united to guarantee challenging and fun puzzles.